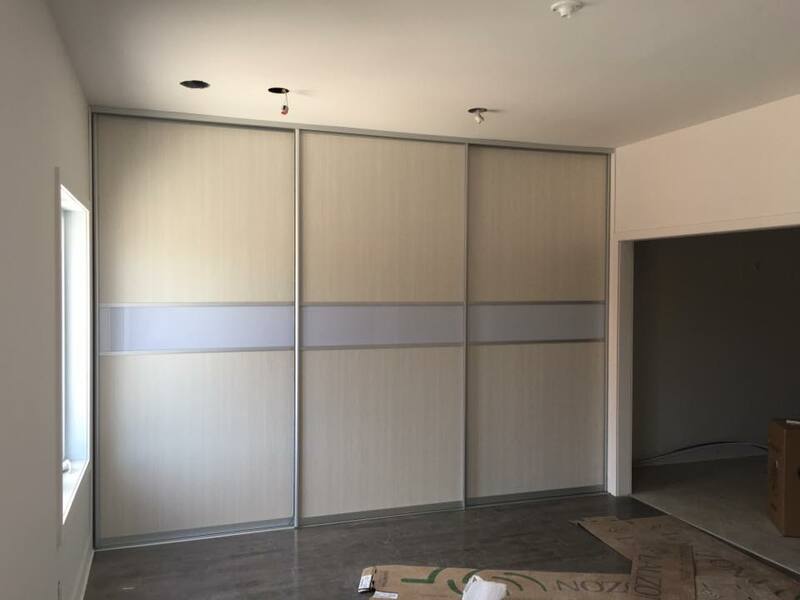 Our aluminum closet sliding doors system is a modern and one of a kind solution for closets and interior partitions. 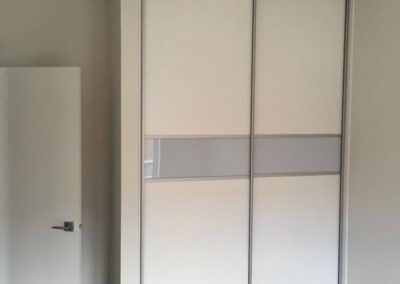 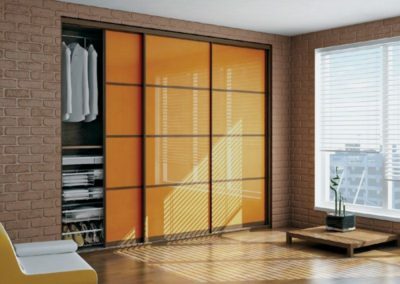 Noble colour palette, ultra light gliding, increased strength – the perfect ingredients that allow you to create unique high quality wardrobes and sliding walls, with the emphasis on the individuality of each room. 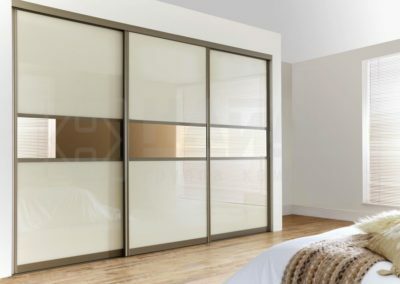 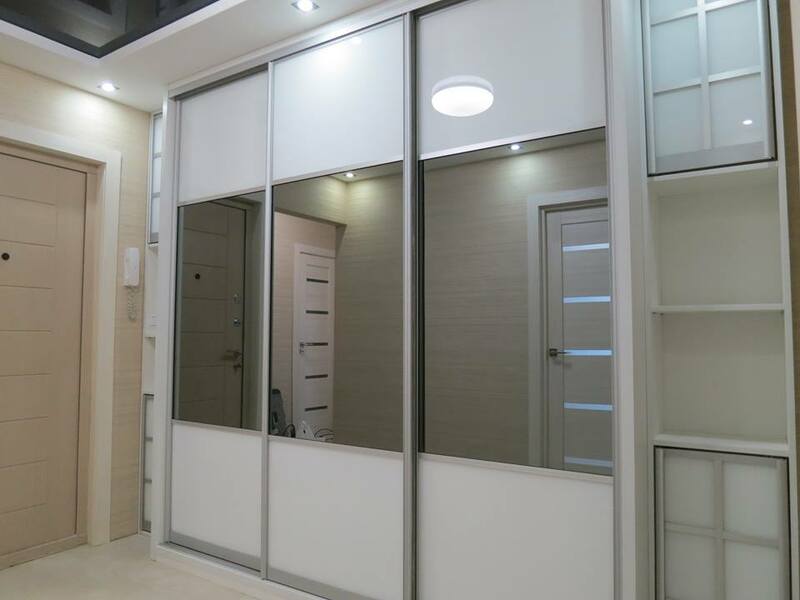 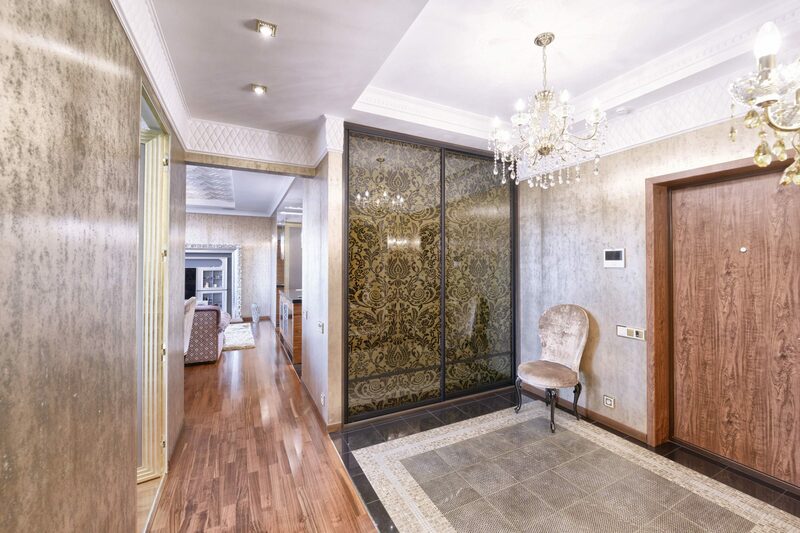 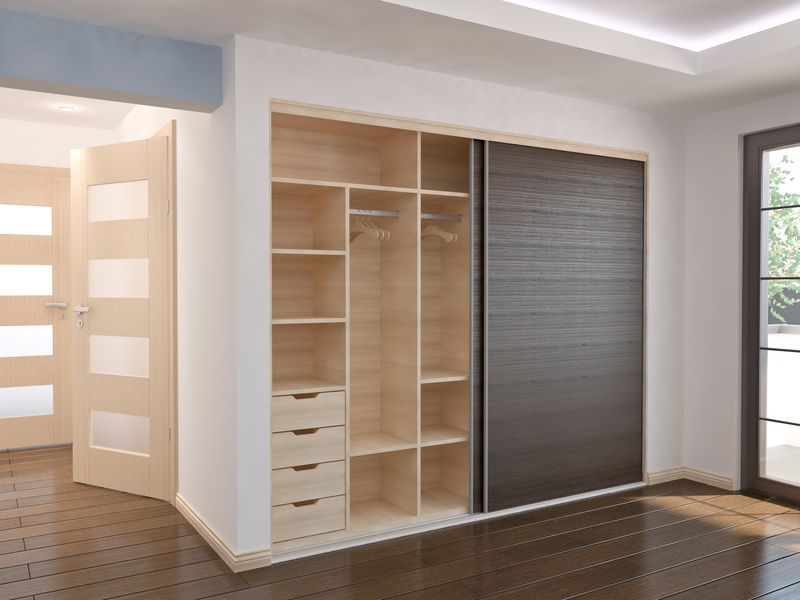 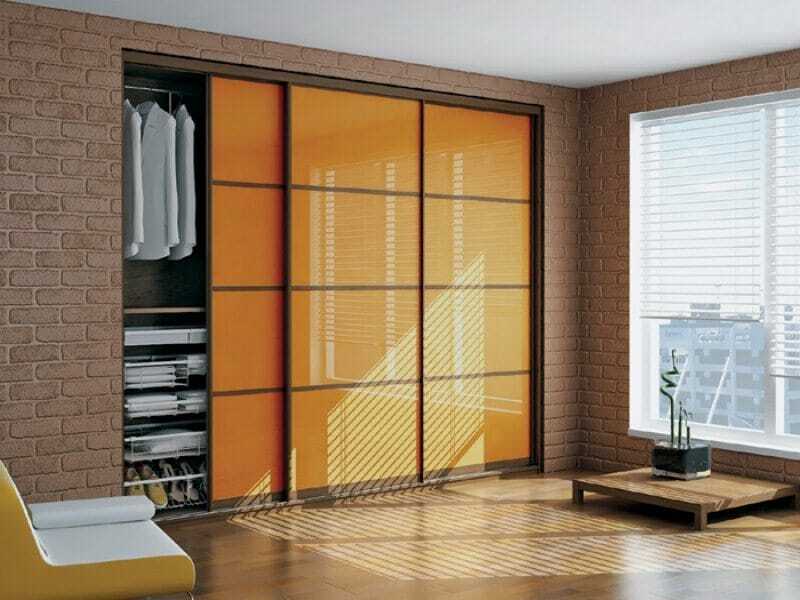 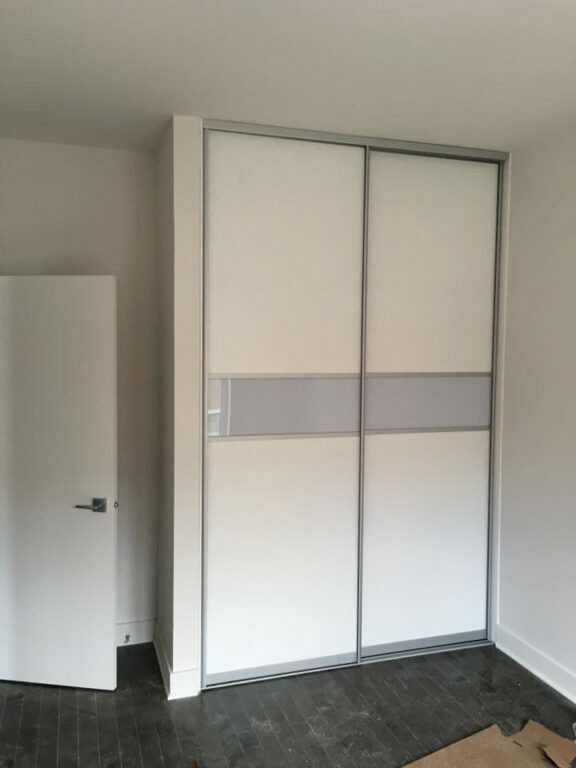 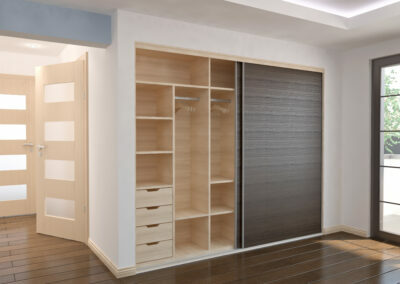 These sliding doors can be built from wall to wall and from floor to ceiling which makes them ideal for closets. 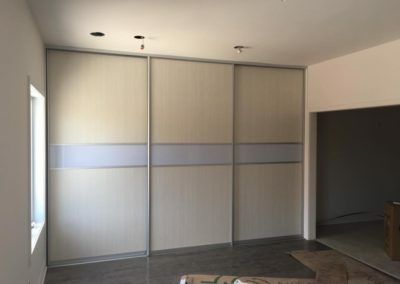 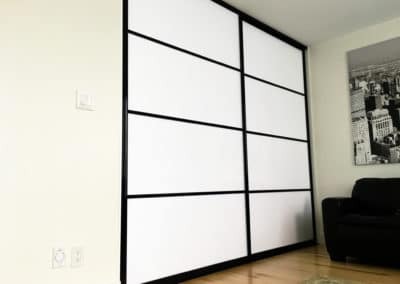 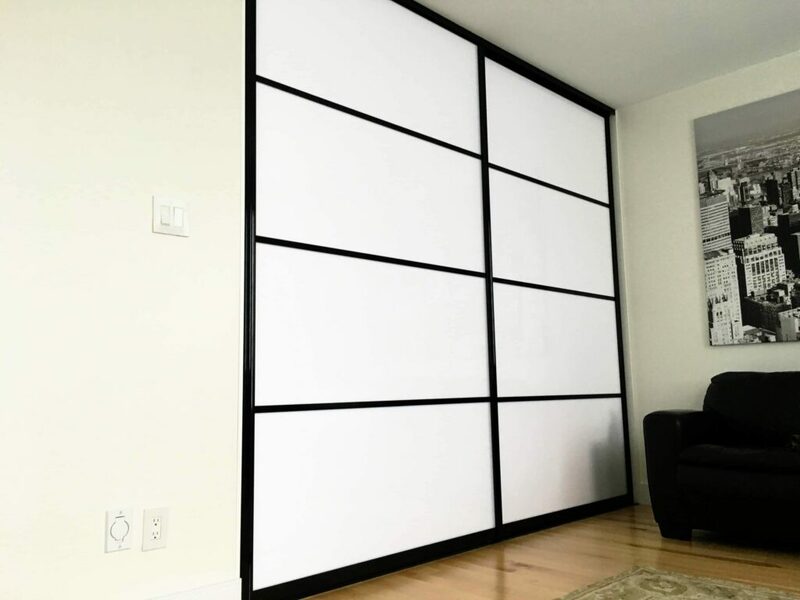 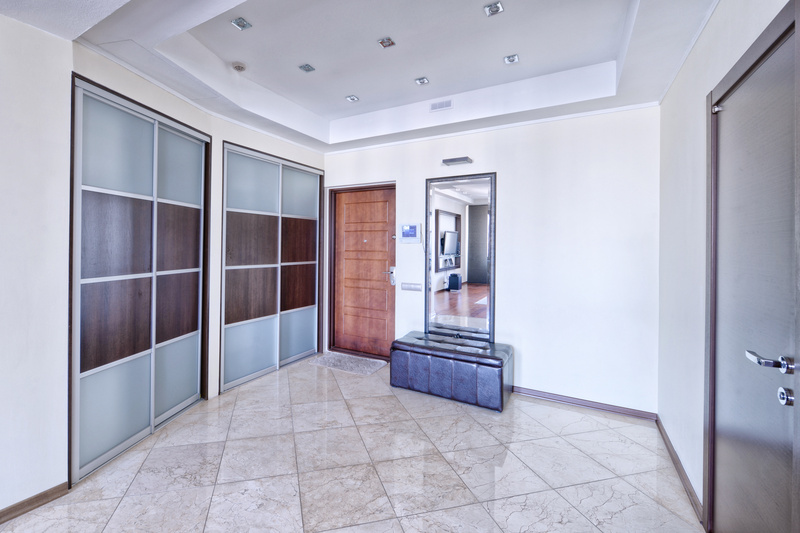 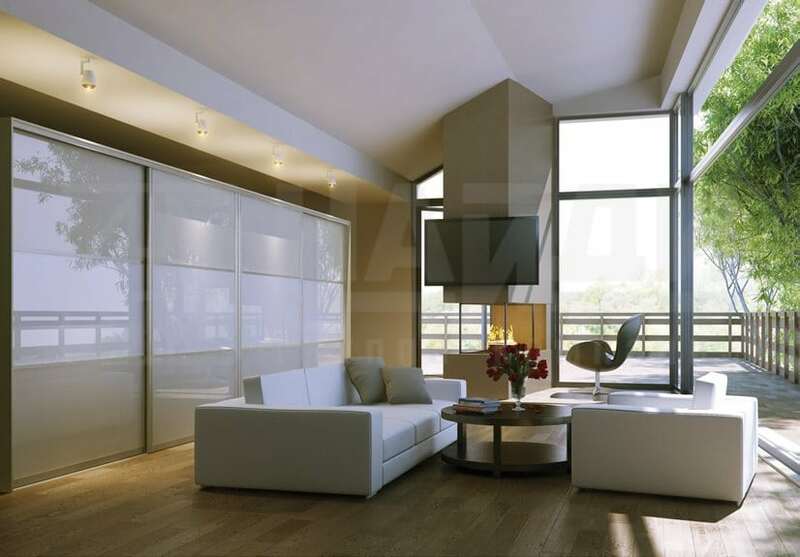 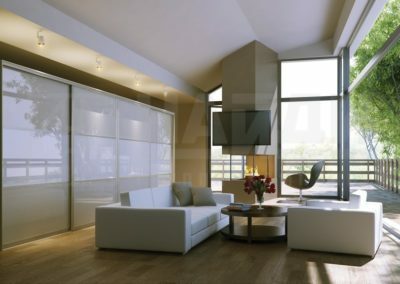 However, they can also be used as sliding door room dividers. Everything is up to you! 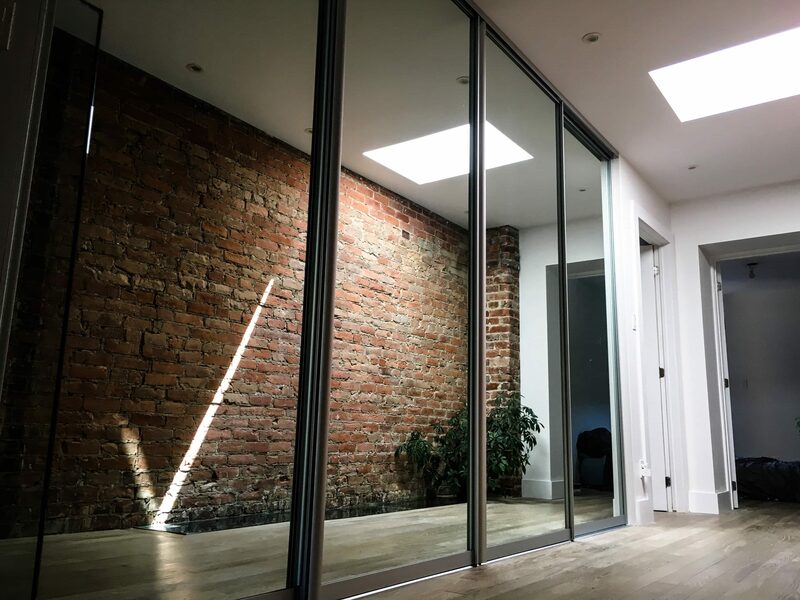 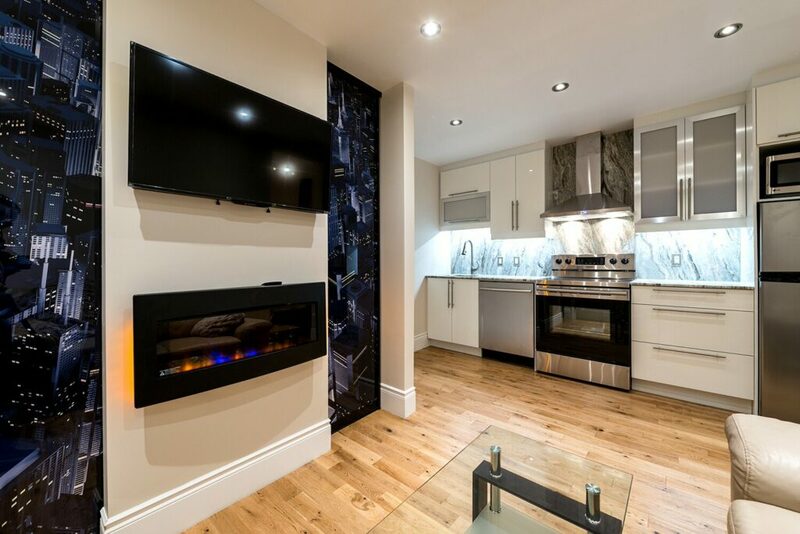 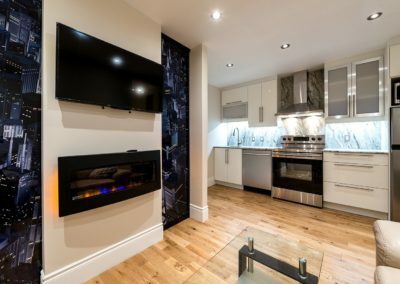 See the photos of our past projects below to get inspired.